Baseball Factory’s Exclusive College Recruiting Program provides access to a team of experienced professionals helping to navigate your individual path through the college recruiting process. Our experts find the information that you can’t get online, including recommendations that can truly be a difference maker in finding the ‘right’ college experience for every athlete. Their knowledge ranges from personality fit to position depth to the details of the admissions process. Since the start of the Exclusive Program in 2000, over 1,600 players have participated and those players have received over $57 million in scholarships and financial aid! Now it’s your turn to get your own personal College Recruiting Navigator. The Exclusive College Recruiting Program truly is a difference maker in finding your son the right college experience. Our staff helps to answer the questions you may not know when it comes to progressing through the recruiting process. The “E-Program” is led by Executive Director of College Recruiting, Dan Mooney, Academic and Admissions Specialist, Bernadette Bechta, as well as Director of College Recruiting, Matt Richter. Together, they provide a powerful combination of knowledge, focusing on areas that are key to helping players and parents find the right match. As the process unfolds, the decision-making process requires many levels of evaluations. Our Exclusive Staff is able to guide you through this process with the focus of providing the player with the best opportunity available to him. What is the best value and does he qualify for a scholarship? Where will the player best develop? What are the school’s best majors and strengths? Academic Specialist Bernadette Bechta, works to help you understand the necessity of preparing for the academic pitfalls that may occur, providing an outstanding resource and helping to answer the questions that families encounter regarding course selection for each academic year, ensuring there is a match between the student’s college list and the entrance requirements. The next chapter of life can be scary, learning to be around new people and developing new relationships, while adjusting and sticking to a daily routine. Executive Director of College Recruiting, Dan Mooney, will work to help the player develop during the high school process, with improvement as the goal. These consultations and evaluations will guide the players so that they progress appropriately throughout the recruiting process. The process of choosing an academic and athletic fit for a player is complex. Our Exclusive Team will work with you to get the inside track on a college team, the culture of a school and finding the right personality match between player and coach. Our inside information results in getting the best fit to help each player develop as a student-athlete under solid tutelage. 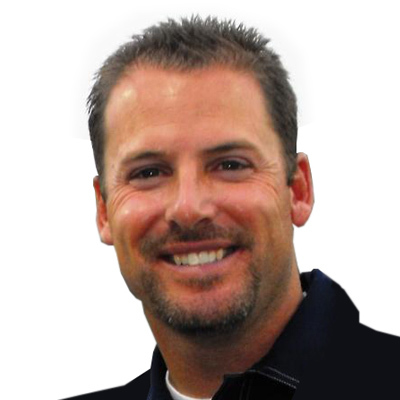 One of the most sought-after, well-connected college experts in the country, Dan has helped lead Baseball Factory to place more kids in college baseball than anyone else in America. Dan’s knowledge and background with college programs and knowing what it takes to get the attention of a coach is truly unparalleled. After being drafted by the Chicago Cubs following his senior year at Monsignor Donovan High School in Toms River, NJ, Dan decided to begin his collegiate career as a catcher at Brevard Junior College. He later transferred to the University of Florida where he redshirted for a season, before moving on to NC State University where he was a two-time All-Atlantic Coast Conference performer. Dan also played for the Harwich Mariners, in the highly-touted Cape Cod Collegiate Baseball League. After college, Dan played professionally in the Boston Red Sox organization for three seasons, where he reached Double-A with the organization. 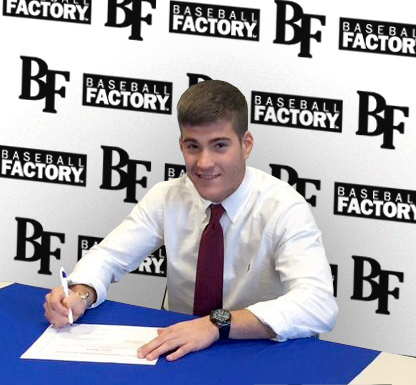 Dan has assisted hundreds of players in reaching their goal of playing collegiate baseball and has developed relationships with college coaches across the nation through his career as a player and during his time here at Baseball Factory. Bernadette serves as the main academic contact for all players and parents in the Exclusive Program. 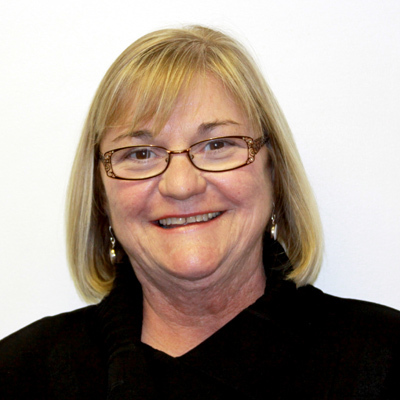 With over 20 years of experience as a teacher and advisor at the high school level, Bernadette will provide families with guidance on topics ranging from application essays to financial aid. In addition, Bernadette’s two sons have both gone through the Exclusive Program so she knows the ins and outs of the process from a parent’s perspective. Originally from Southern California, Matt Richter started his college baseball career as a catcher at the University of Arizona. He later transferred to Westmont College (NAIA) in Santa Barbara, CA where he wrapped up his playing days. After graduation, he began coaching at the high school level in Northern California before returning to Westmont where he spent four years as an assistant coach. He had a coaching stint at Azusa Pacific University (D2) as well before moving to Ohio in 2007. Matt spent seven years as a General Manager, coach, and youth baseball coordinator in the Great Lakes Summer Collegiate League. 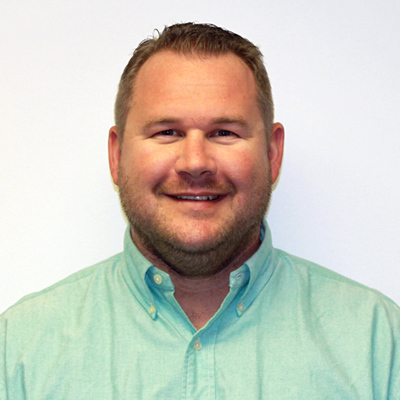 Since moving to Ohio, he has assisted at Cedarville University (D2),Sinclair Community College (Juco) in Dayton, OH, and has operated as an Associate Scout for the Atlanta Braves. Matt’s relationship with Baseball Factory began in 2002 when he was recruiting several Factory players. He began to scout for the organization in 2003 and soon came on to assist in the Exclusive College Recruiting program on the West Coast. He has also operated as a Regional Scout, Coach, Instructor, and Player Development Coordinator during his 16 years with the Factory. Contact your Player Development Coordinator for more information and to find out if you are eligible for the Exclusive College Recruiting Program.